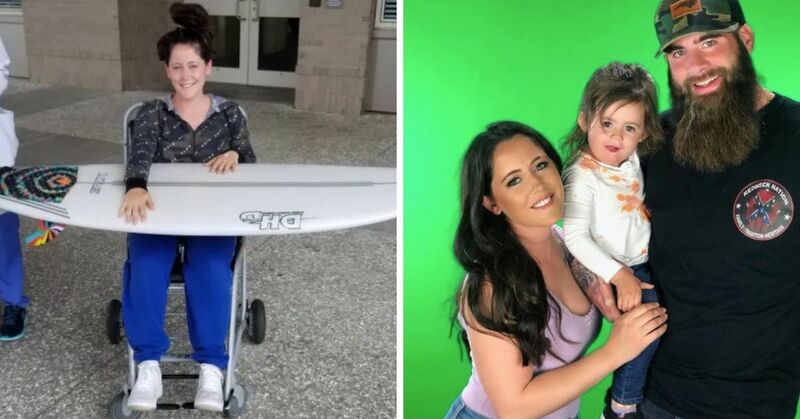 Whether they love the spotlight or not, the personal lives of celebrities will always be the talk of the town - even if they're alive or not. While it's been 21 years since the untimely death of Princess Diana, it seems like new inside information about the deceased royal emerges from her "inner circle." Although Prince Charles' affair with Camilla Parker Bowles was believed to irreparably damage their relationship, according to Diana's personal trainer and confidant, Jenni Rivett, the Princess of Wales never wanted her marriage to end. 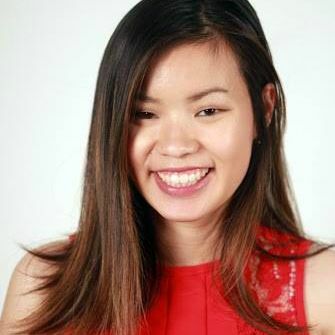 During an interview on the Yahoo News’ series The Royal Box, Rivett revealed tidbits of information about Diana, including how working out helped her overcome her eating disorder. But the most intriguing topic brought up by Rivett was the allegation that Diana didn't initially want to split with the heir to the throne, and wanted to work through their relationship instead. "Given the choice, she would have stayed and tried to make a happy marriage," Rivett explained. "She loved Charles. She married for the right reasons. She married for love. It wasn’t her that asked for all of this. It was sprung upon her. She wasn’t the one that wanted to separate or have a divorce." "I think she just felt hurt, as you would." 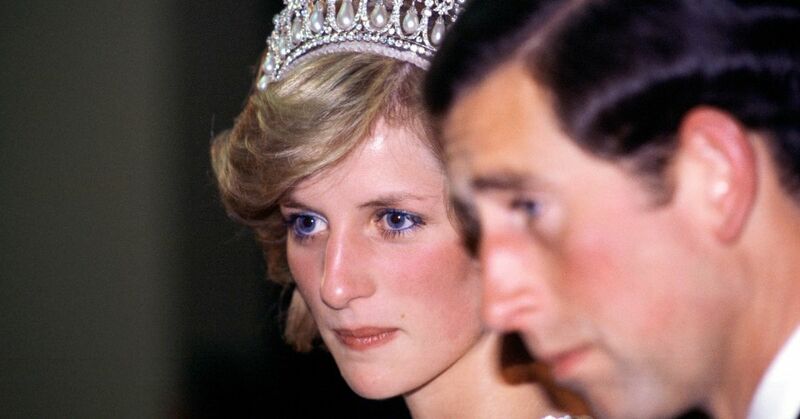 Rivett claims that while she had intended to maintain personal boundaries with Diana, the royal often opened up about her ongoing heartbreak. "She wanted to be the Princess of Wales and the Queen of people’s hearts. She wanted to be a loving mother, which she was, and a loving wife," she said, adding that Diana was devastated when she lost her HRH title following her divorce. "I think she just felt hurt, as you would," Rivett continued. "It was just one thing after another. She had to be such an ambassador for Britain and everyone adored her and loved her and she was still the mother of the future king. Why should she lose her title?" Diana made her views known in a 1995 interview with Martin Bashir, where she also famously called out Charles and Camilla's illicit relationship when she said, "Well, there were three of us in the marriage, so it was a bit crowded." "Diana was very protective of William and Harry." 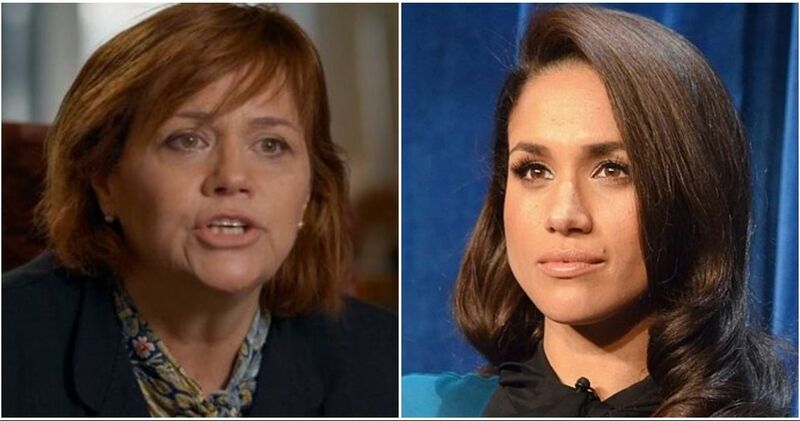 Rivett elaborated further when she explained Diana didn't want her beloved children, Prince William and Prince Harry, to watch their parents go through a divorce like she had to when she was a child. 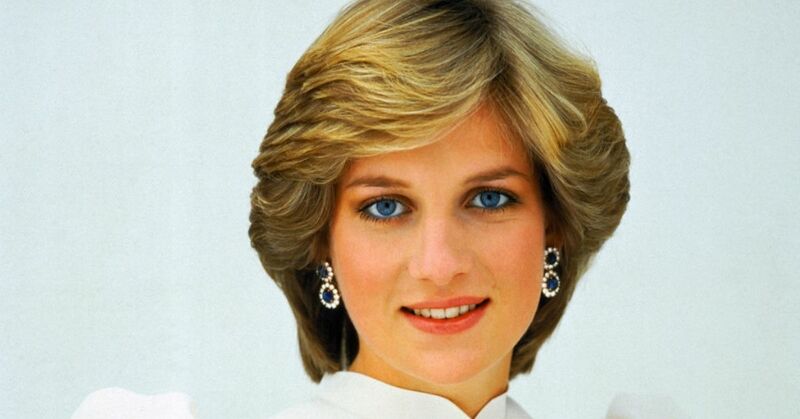 "As the boys got older and became like her counselors and friends as sons, she began to enjoy life a lot more," Diana’s biographer Andrew Morton told Fox News in 2017. "Diana was very protective of William and Harry. [If] you ever criticized the boys... she would be on you like a tigress." "She was the only one who could criticize those two. Of course, she indulged them… She wanted to be a full hands-on parent herself. And interestingly, Prince William recently said the same about his own children, George and Charlotte. He wants them to enjoy a relatively normal upbringing." Recently unearthed letters from Prince Philip to Diana revealed he and Queen Elizabeth II took their daughter-in-law's side when it came to their tumultuous relationship. "We never dreamed he might feel like leaving you for her." 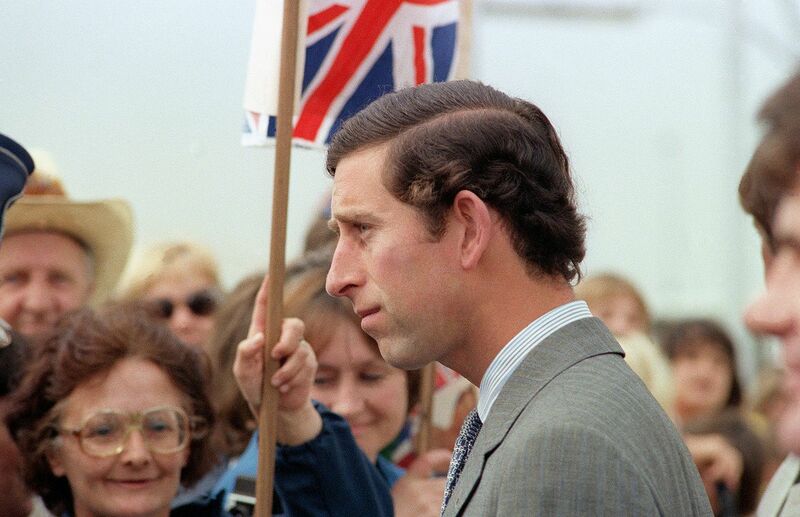 According to a letter written by Philip in 1992, he said Her Majesty didn't approve of their son's affair, calling him "silly" for risking "everything with Camilla for a man in his position." "We never dreamed he might feel like leaving you for her," Philip said. 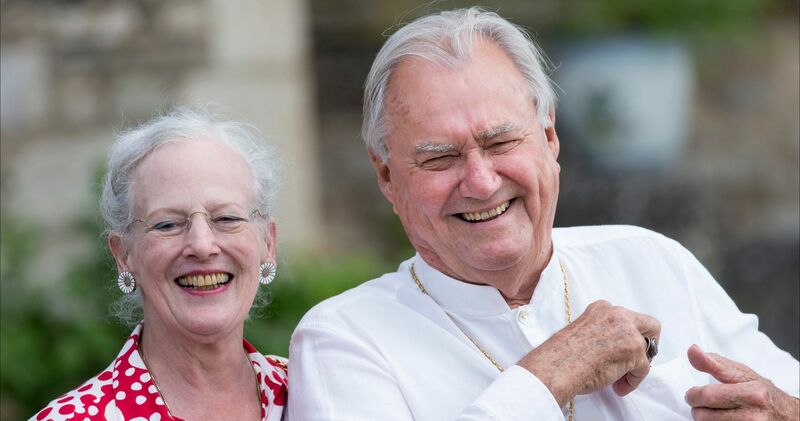 "I cannot imagine anyone in their right mind would leave you for Camilla. Such a prospect never even entered our heads." However, the Prince did tell Diana he didn't approve of her having any extramarital relationships either, and told her she was partially to blame for the downfall of her marriage. "We do not approve of either of you having lovers. Can you honestly look into your heart and say that Charles's relationship with Camilla had nothing to do with your behaviour towards him in your marriage?" 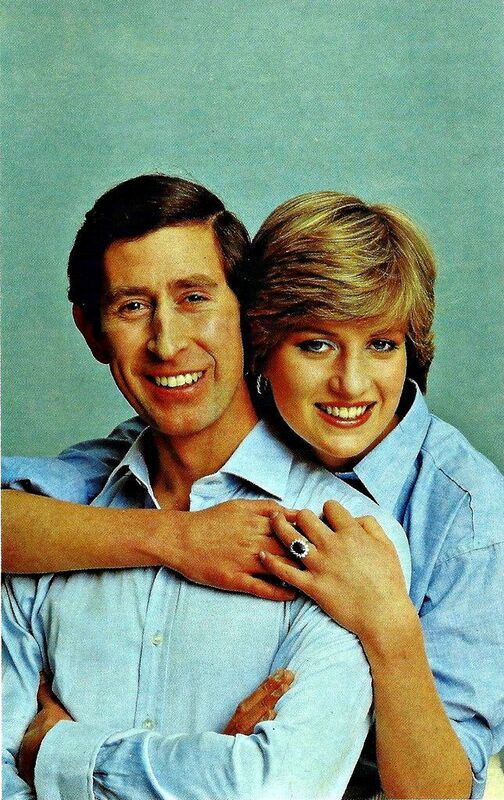 he continued before signing off the letter with "fondest love, pa."
Charles and Diana would end their relationship in 1996 with claims that the Queen wrote to the pair and asked them to divorce. 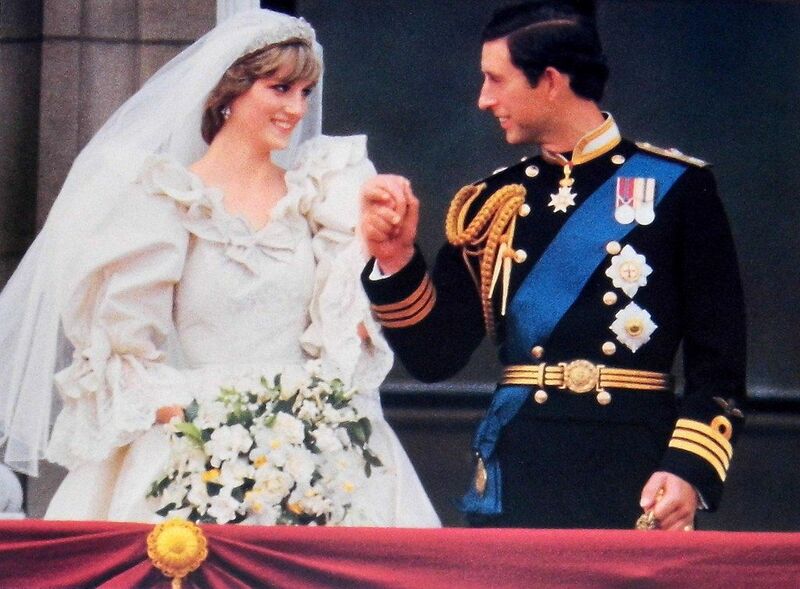 Do you think Charles and Diana should have stayed together? Let us know in the comments!